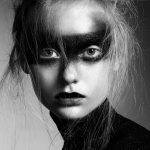 It’s a given that beauty looks can withstand the day but how do they hold up at night? 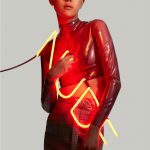 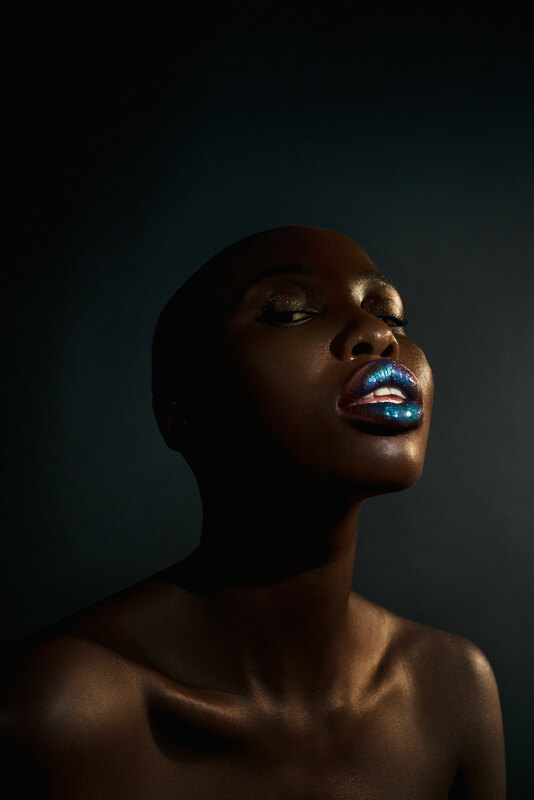 Such is the latest beauty query shot exclusively for Models.com by photographer Lakin Ogunbanwo that takes on the challenge. 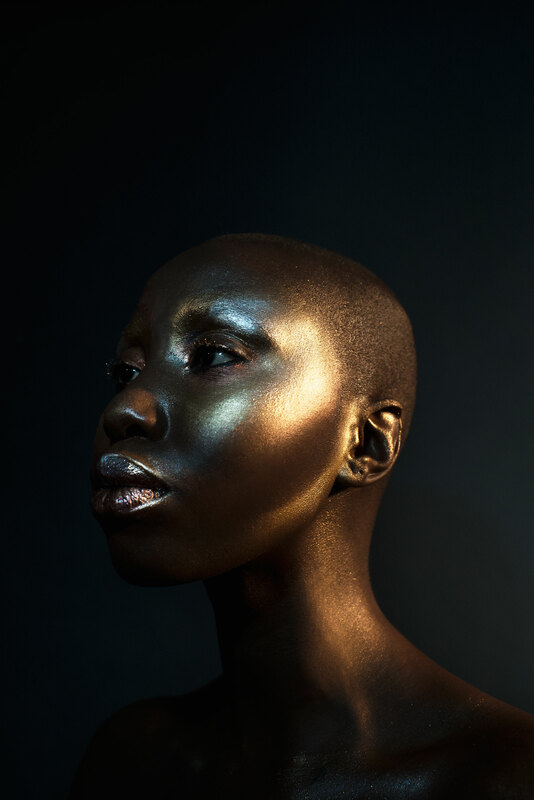 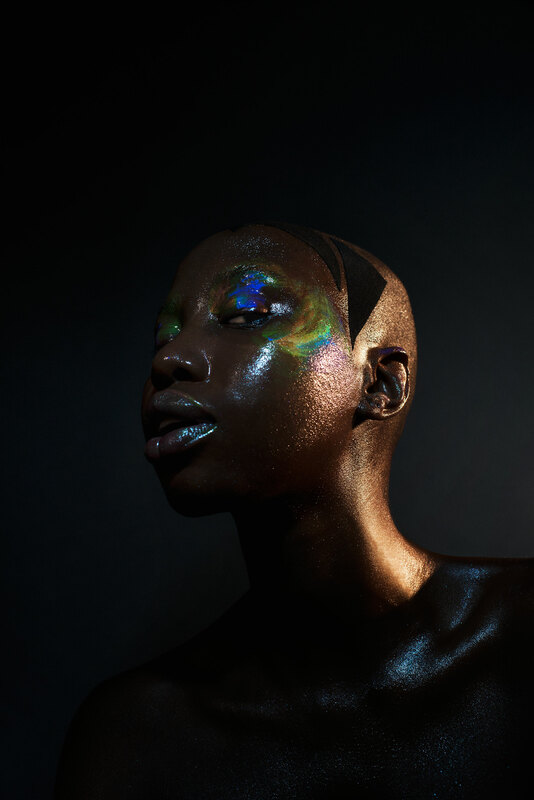 Oil slick cues and nebula-like coloring are deftly composed by the skillful hands of makeup artist Allie Smith with stunner Giannina Oteto providing the perfect canvas for her magical looks. 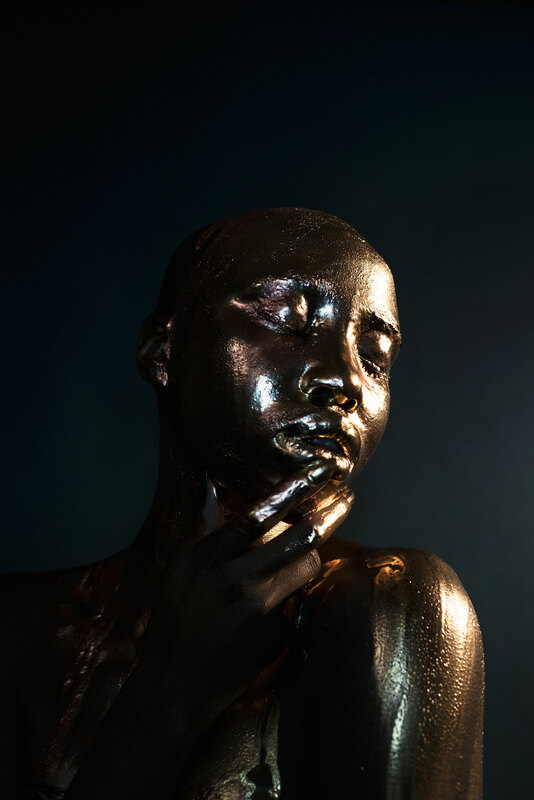 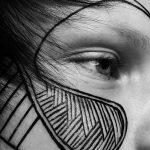 From Marilyn Minter-esque gilded highlights to starry night metallic eyelids, cool tones and shifting textures are played up for a palette cleanser from the expected. 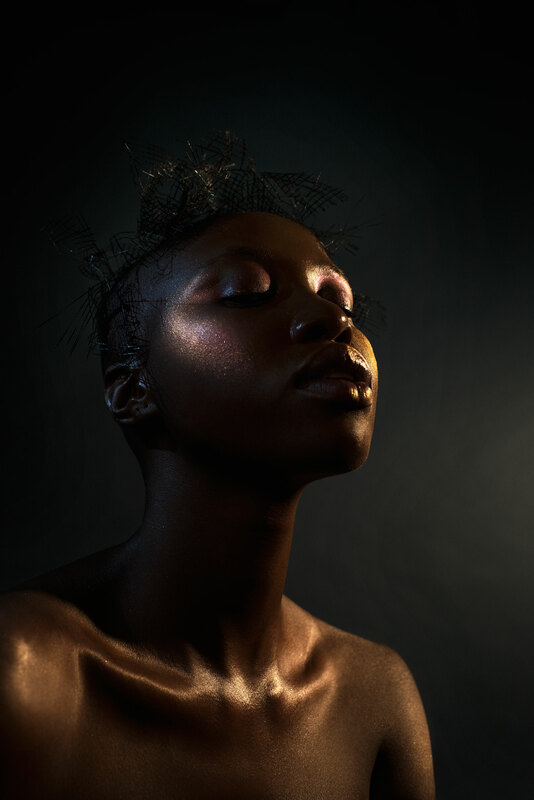 Hairstylist Leonardo Manetti creates shadowy crowns and geometric appliques under the pale moonlight while Angel Williams shapes the perfect claws for a radiant display.